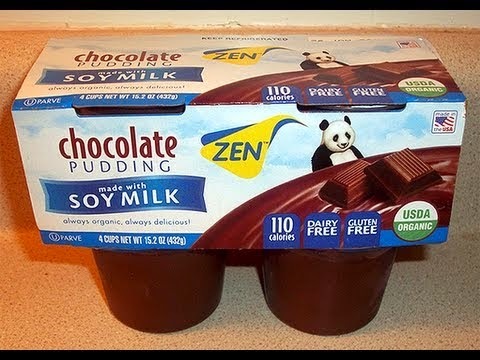 I found this at the local Whole Foods and paid about $3 for a box. I generally pay around $1 for a traditional boxed Mac And Cheese but for gluten free this seemed reasonable. Our Thoughts: We were surprised at how yummy this was. Abby couldn't have it because of the cheese but everyone else (especially our visitor) loved it. It was kid friendly and had great texture. 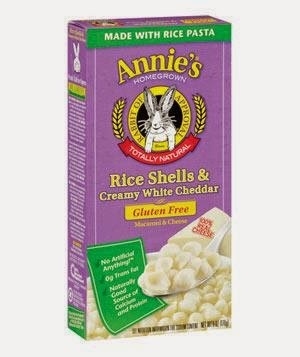 I found it a nice option for gluten free but not what I would expect for Mac and Cheese. We paired our lunch with some nice watermelon and carrots as both are blissfully celiac approved! After lunch I made sure to have something sweet on hand. It turns out one of our Abby-friendly vegan desserts is also sans gluten. 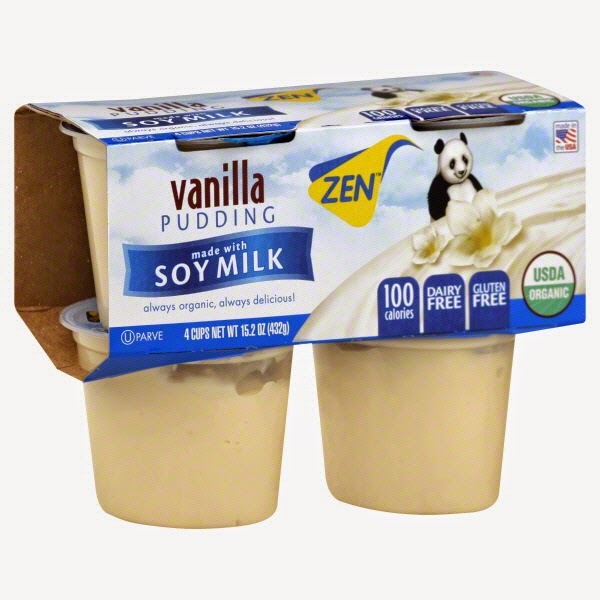 We ALWAYS keep some Zen Brand Vegan Pudding on hand. Fortunately, it is also a safe option for our visitor. Our Thoughts: This was clearly a win! We always have a least one 4-pack in our fridge at all times. I pay between $2.50 and $3.50 for a four pack. It is Abby's absolute favorite and the chocolate would please even a picky non-vegan gluten eater. 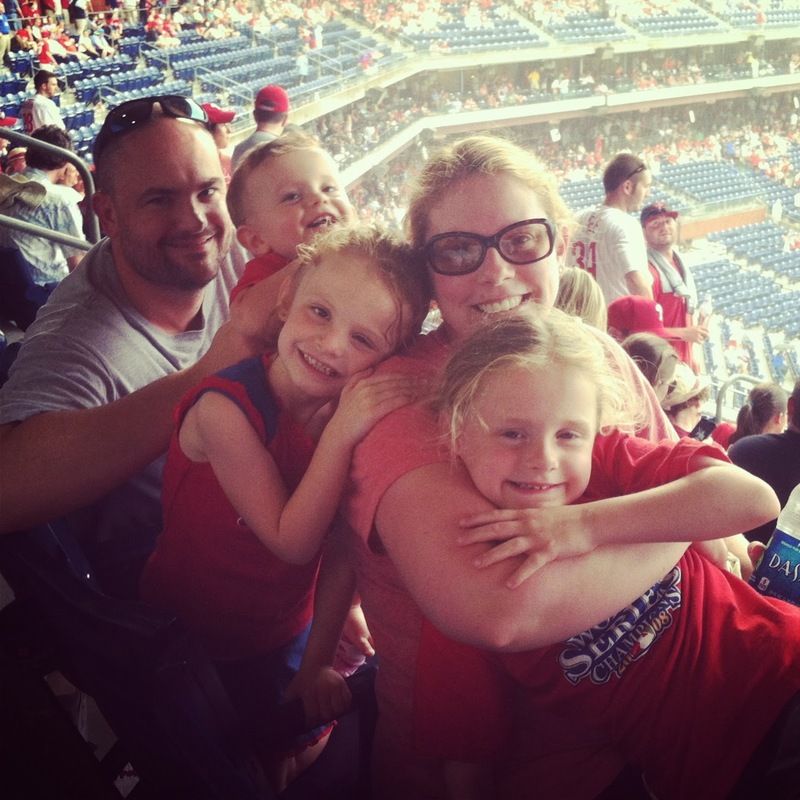 Our play date went perfectly and the food seemed like any other day with a house full of kids. 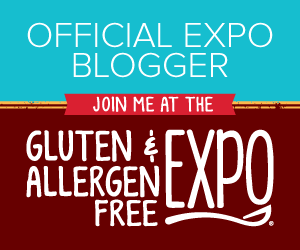 We are learning more and more about this gluten free lifestyle and thankfully there are more and more wonderful recipes and options for the gluten free family!